Hands Of a Genius Graham Short. 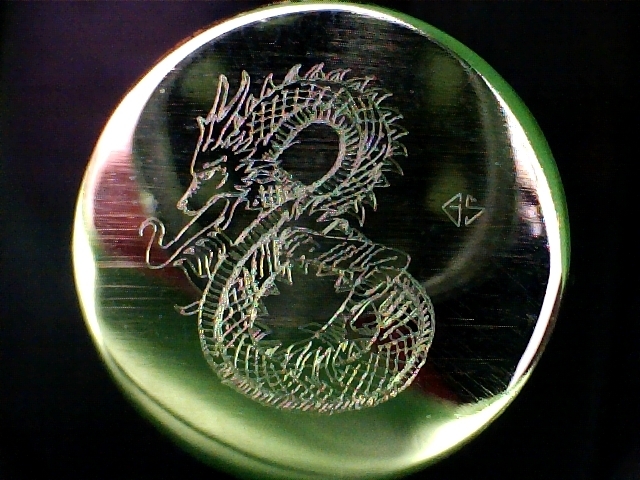 The Worlds smallest hand micro engraver. 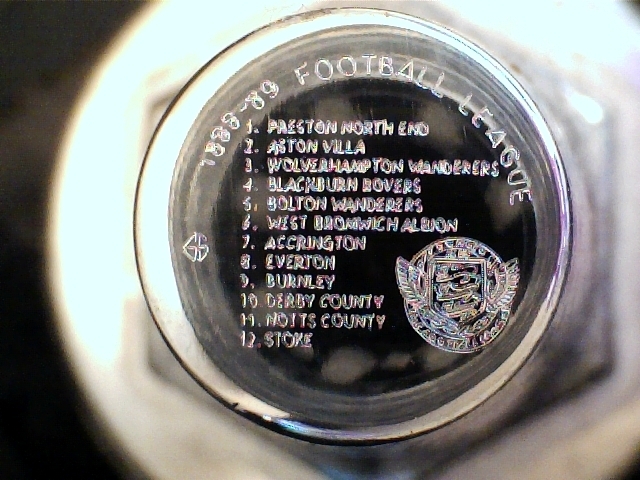 The Football League engraved upon the base of a football boot stud. 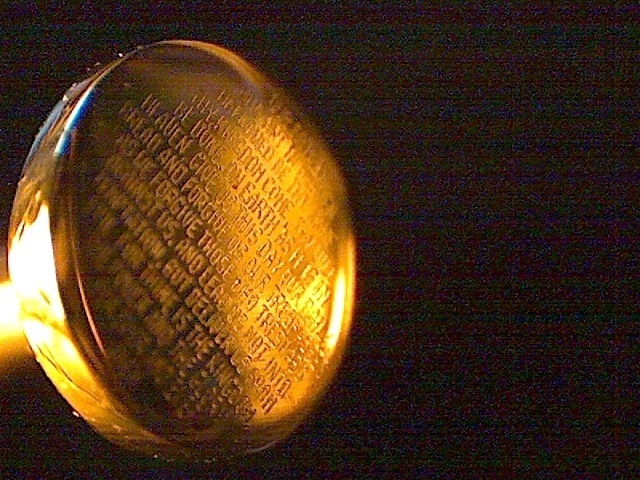 The complete Lord's Prayer hand engraved upon the head of a gold pin. 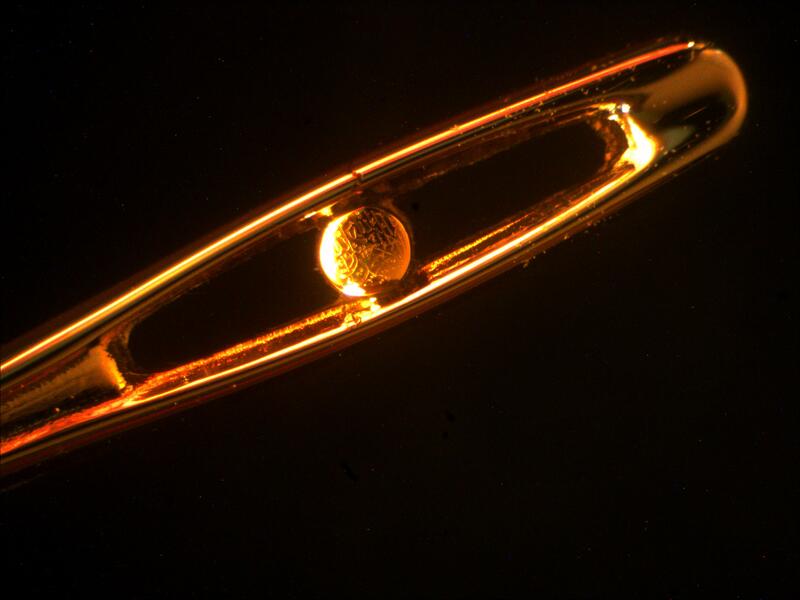 The Shahada engraved upon a spec of gold mounted within a gold needle. 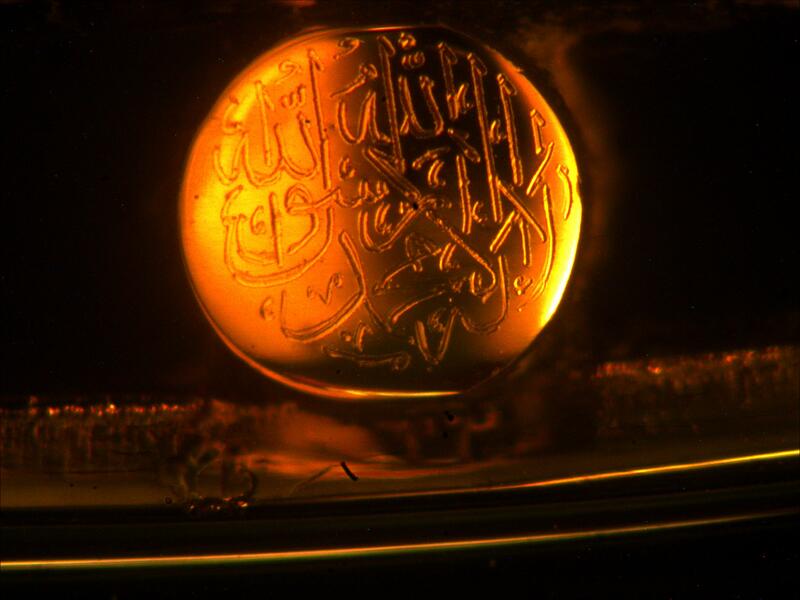 A close up of the Shahada engraved upon a spec of gold mounted within a gold needle. 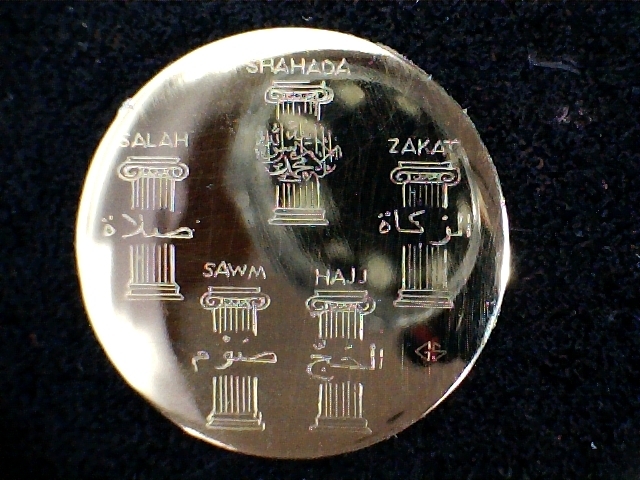 The 5 pillars of Islam hand engraved upon the head of a pin. 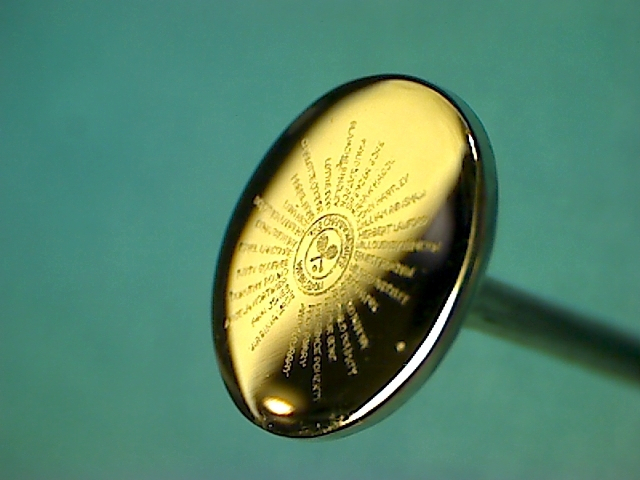 Russian Otche Nash hand engraved upon the head of a gold pin. 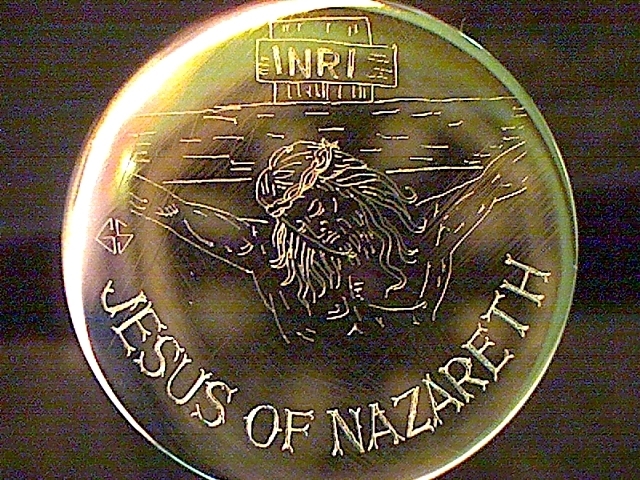 Hand Engraved on a gold speck mounted in a needle. 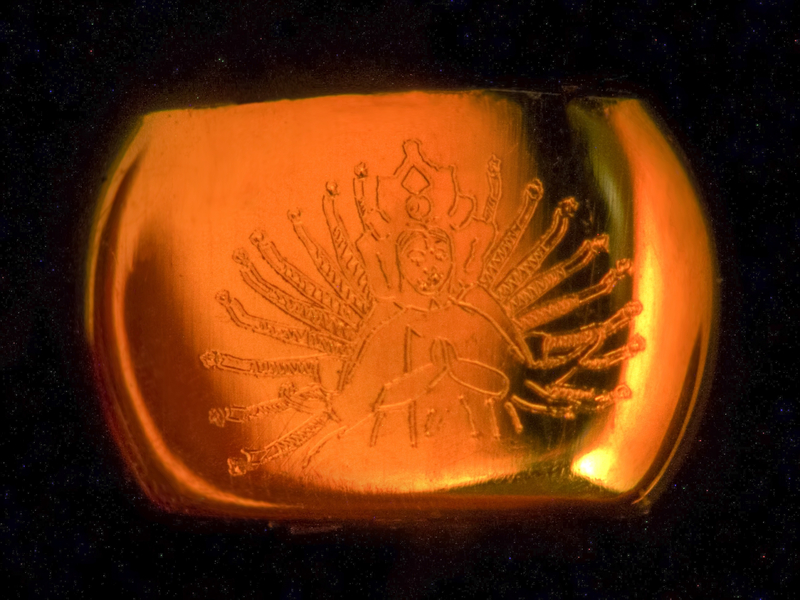 A close up picture of the hand engraved Goddess Durga on a gold speck mounted in a needle. 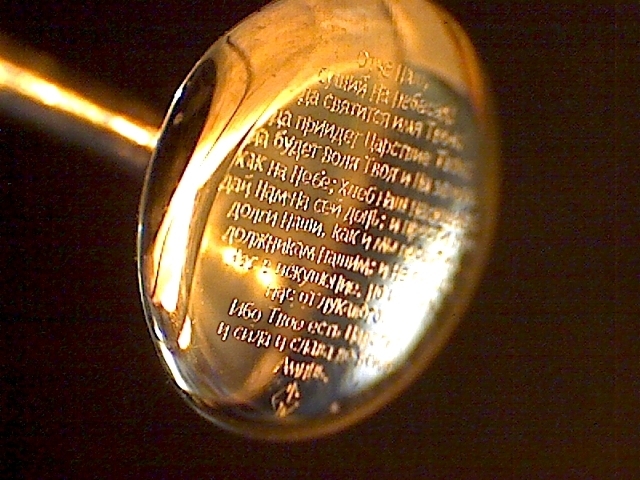 Hand Engraved upon the head of a gold pin. 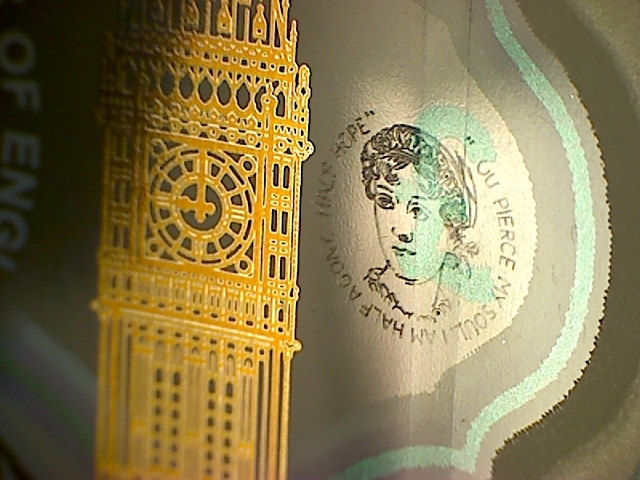 Hand Engraving upon a £5 pound note and circulating within the UK. 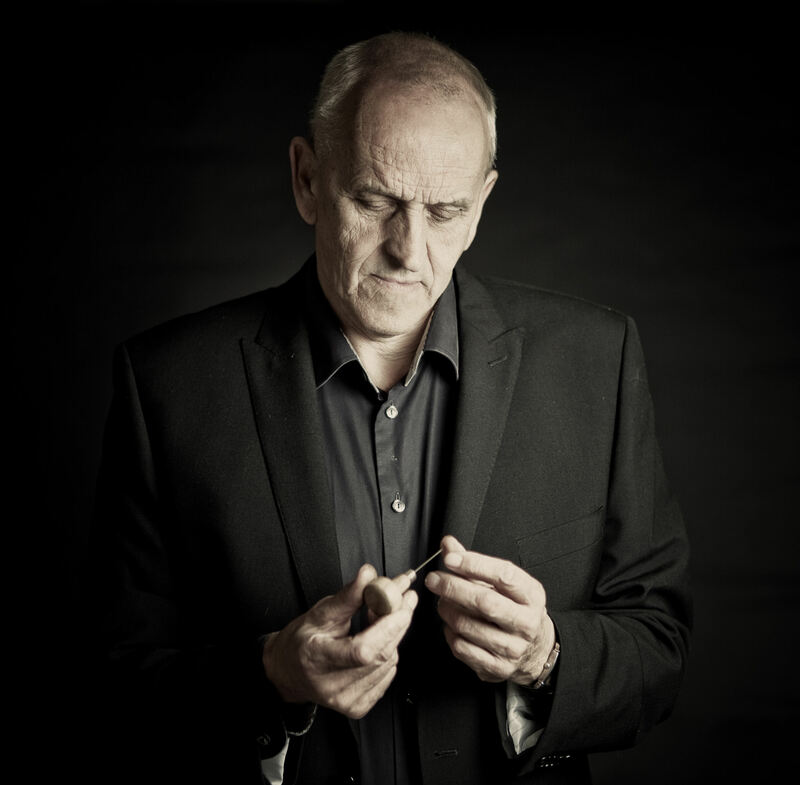 An estimated value of between £30K to £50k was placed upon this by currency collectors. 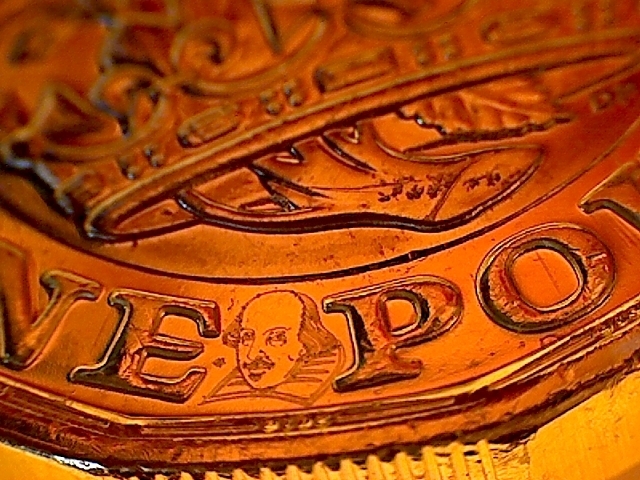 Hand Engraved Shakespeare between the letters E and P of a one pound coin. The complete set of Wimbledon Winners to 2018 hand engraved upon a gold pin. 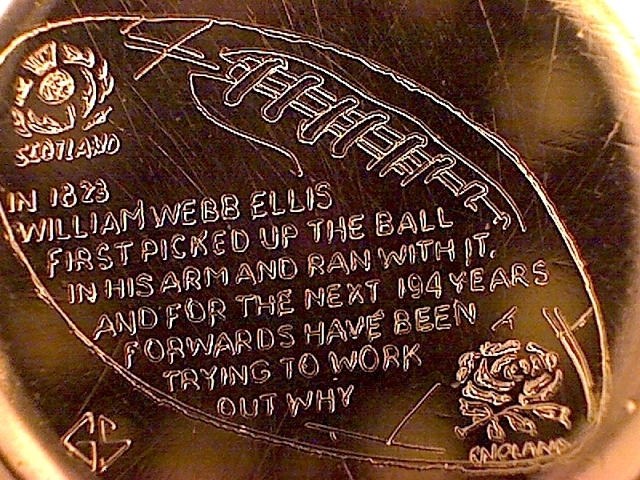 Hand Engraved upon a metal rugby boot stud. 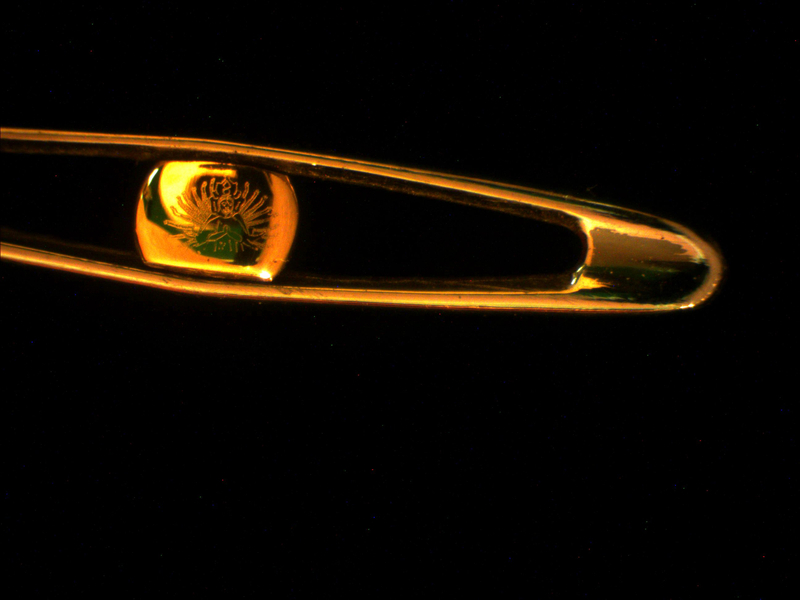 Hand Engraved upon a gold pin head. 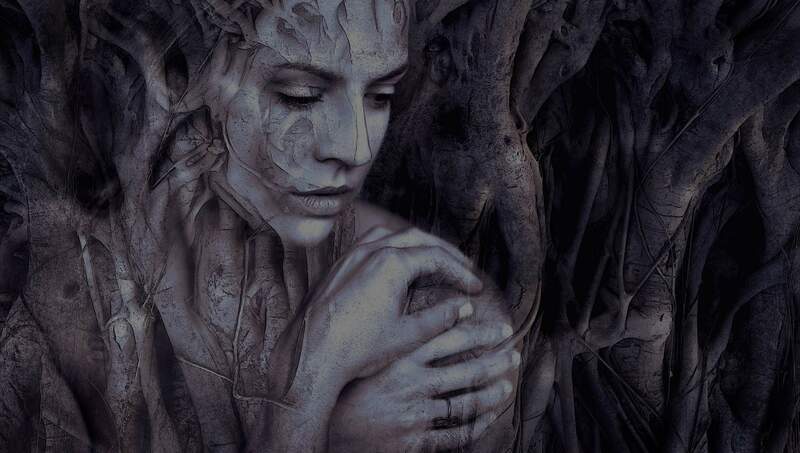 Our artists work may be viewed at our beautiful gallery, located within the heart of the picturesque Cotswolds town of Broadway. Please call or email us to arrange a private viewing or to discuss your interests a little further.